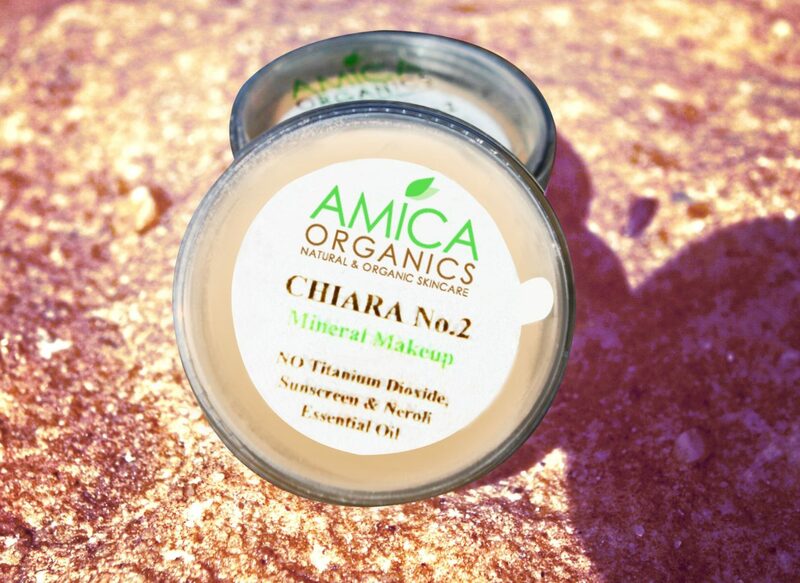 This mineral makeup and natural makeup, CHIARA is great for women with a medium skin tone (olive skin tone). Availability: In stock Category: Mineral Makeup. Tags: best mineral makeup, best natural makeup, best organic makeup, makeup online, mineral foundation, mineral foundation powder, mineral makeup, natural makeup, natural mineral foundation, organic makeup, organic skin care. 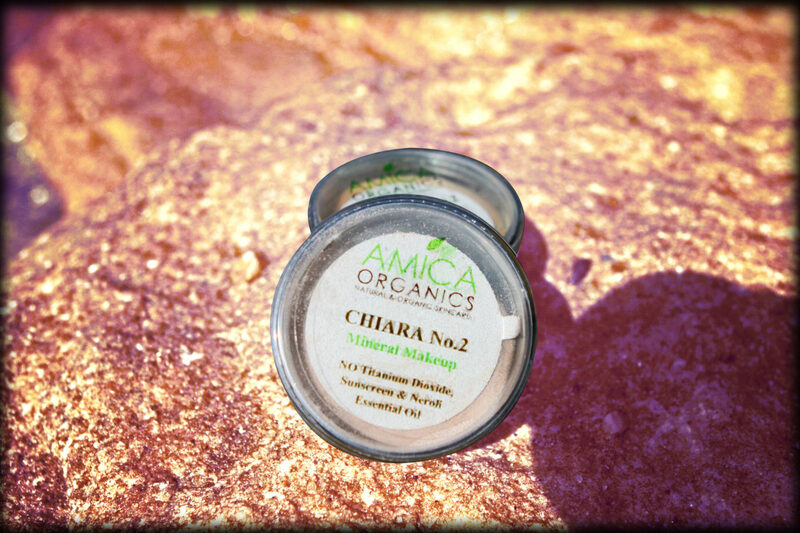 This mineral makeup and mineral foundation, CHIARA 2 is great for women with a fair to medium skin tone – more the olive skin tone look. This mineral makeup is a flawless mineral foundation which gives facial skin a real natural and beautiful glow to it. Apply CHIARA after applying ROSINA or SERENITY. It can be applied as a powder using a brush or as a cream mixing it with a little ROSINA Organic Facial Serum. To use as a cream, simply add a half a pump of ROSINA with the foundation and mix well before applying on your face or under your eyes.